If you can train during off-peak hours (during the day) this promotion is a great way to start your personal fitness journey in Abu Dhabi with a fully qualified male or female personal trainer. 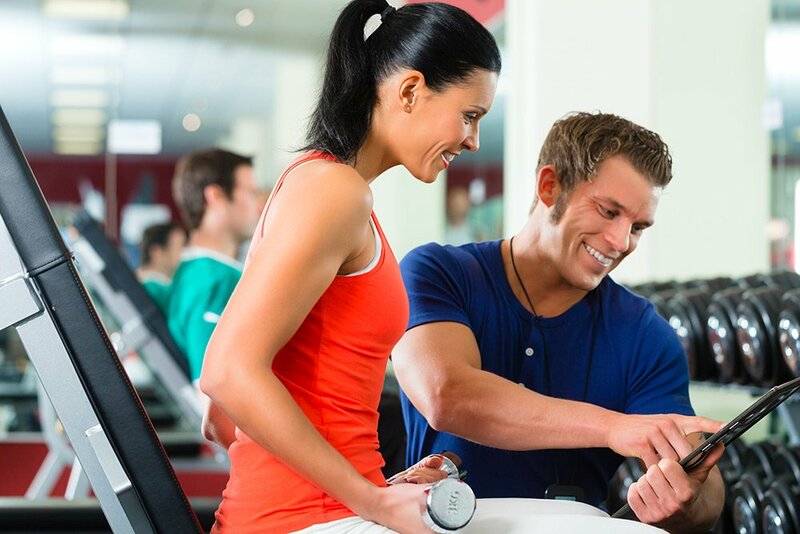 This off-peak discount offer from Advantage Sports UAE allows you to save money and will ensure you get the best male or female personal trainer, local to you in Abu Dhabi. You choose where you want to train. Either in the comfort of your own home, outdoors or an Advantage Sports Approved Gym. All personal trainers included in this special price are qualified professionals. Besides great deals on personal training for individuals and groups this promotion package also includes discounts on some of the best nutritional brands in Abu Dhabi. Get 12 x 60 or 45 minute personal training sessions with a male or female personal trainer in Abu Dhabi for a great price.